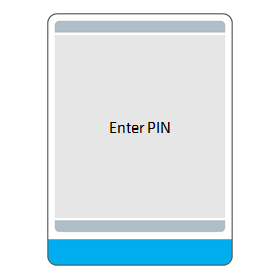 No need to stand in long queues anymore! 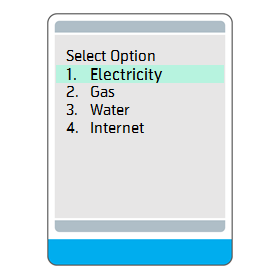 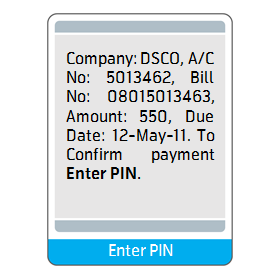 Pay your water-gas-electricity bills with your gpay wallet. We have partnered with 14 utility companies (and increasing) all across the country. 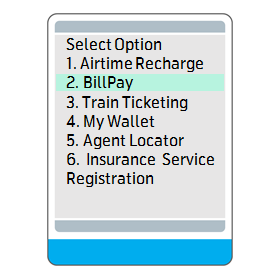 BillPay is at the tip of your fingers now. 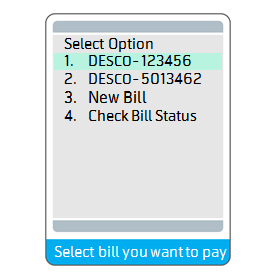 How to pay a new bill? 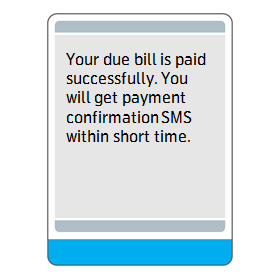 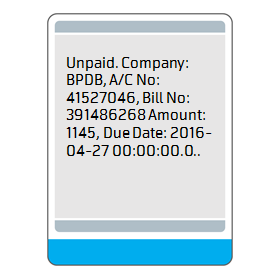 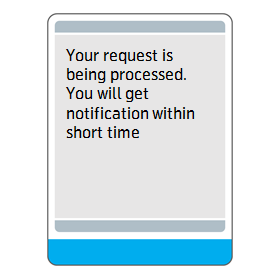 How to pay pending bills? 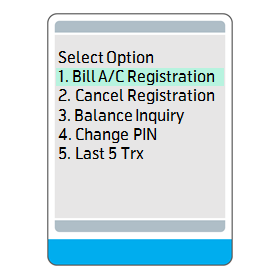 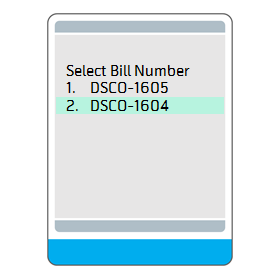 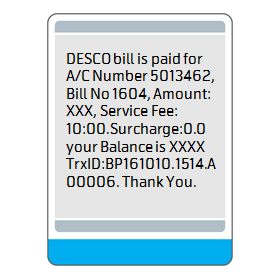 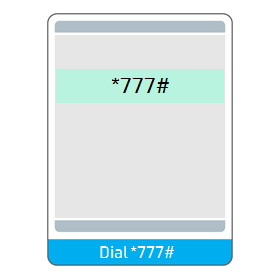 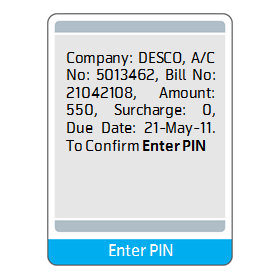 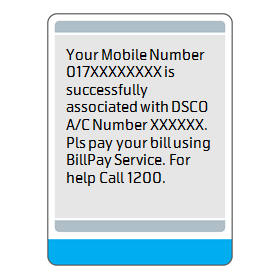 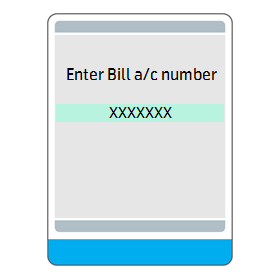 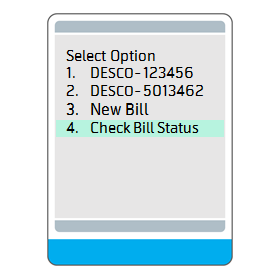 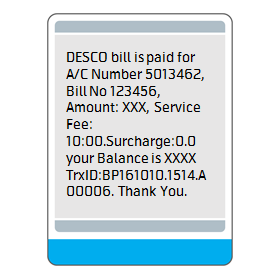 How to check bill status? 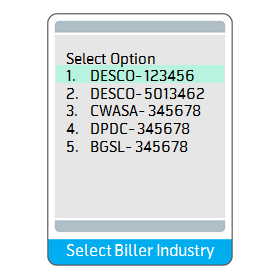 How to associate a new biller? 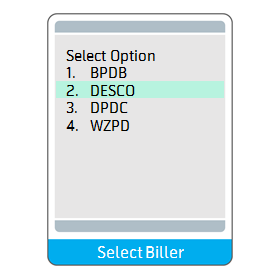 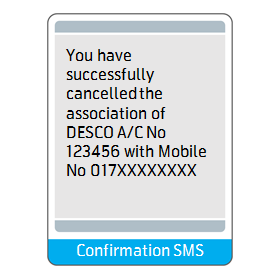 How to cancel a new biller?